What is a Camper Jumper even? 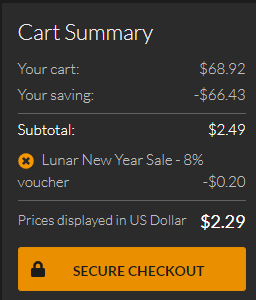 [Buy] I might not be the Earthworm Gotham needs right now, but my account can take activating these games. [Split / GAs] Time to let y'all on SG become ESport Managers. [Skip] I don't want to end up Clinically Dead or in a Bad Dream / Coma. Torment someone else plz. Damn, poor Bad Dream: Coma among... all that stuff. Escape Doodland looks cool but doesn't interests me, Earthworms looks potentially interesting, but that's all. I'm thinking I wanna jump some campers. Thanks for the tip, maybe I should buy it with the extra discount, but I also have to work on overcoming the sweet temptations. Did you get it after all? In case you're not interested in Earthworms, maybe you'd want to consider splitting the bundle with me? Ich schreib der Höflichkeit halber den anderen gegenüber mal auf Englisch. But to be honest, Earthworms is one of the games that I'm interested in playing anyway. 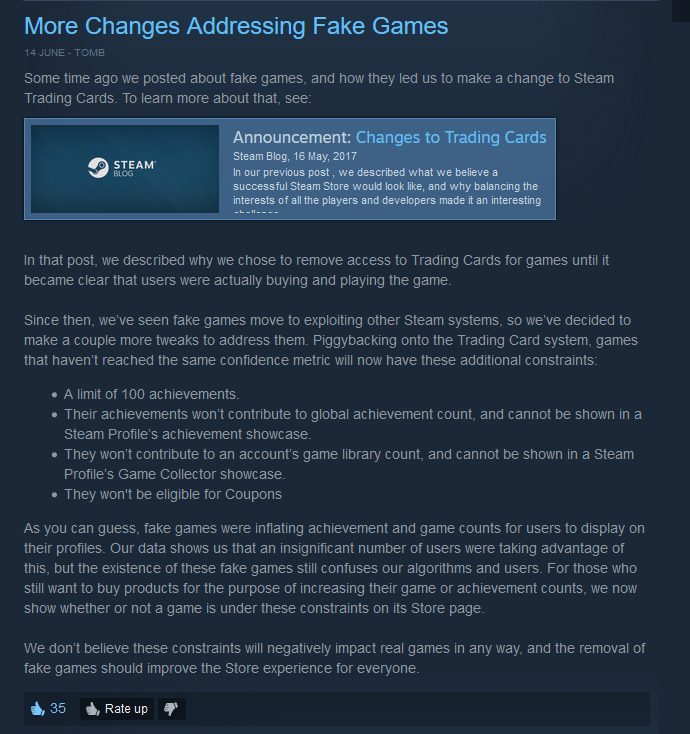 Trading (and setting up trades) is not allowed on SteamGifts. As this is an older post than the one for which you were just warned, I am going to lump them together as one "incident." Please follow the site rules in the future. This post is not initiating a trade, but asking for a bundle split, which means buying a bundle together. Not related to trading at all. Please point out where this is mentioned in the guidelines, when you're going the extra mile of digging out old posts of mine. Edit: When you're really that bored, how about dealing with that reroll ticket I filed somewhat 32 hours ago? This post is not initiating a trade, but asking for a bundle split, which means buying a bundle together. Which is a form of trade. That's odd, yesterday it literally said you couldn't use the code for bundles or star deal. But I'm so tempted and tormented by "Escape Doodland", this one looks pretty good and enjoyable to me. Not bad, Escape Doodlland and Earthworms have been on my wishlist for awhile. You mean already activated aka duped? Edit: Just bought it and mine was working fine. Check if you haven't copied an extra space (or they added it accidentally) - invalid key message only happens if the key never meant to be worked, like someone writing gibberish there. If the key is used, but was working, then the error message is "duplicate product code"
This happens to me every blue moon on Steam with keys I know should be active still. IDK why it happens, but I usually just close out the client and restart it and it works fine. 2 WL games & own none = very nice bundle. No Torment Tides? You disappoint me, Fanatical. Was really hoping it would be a Planescape Torment bundle!